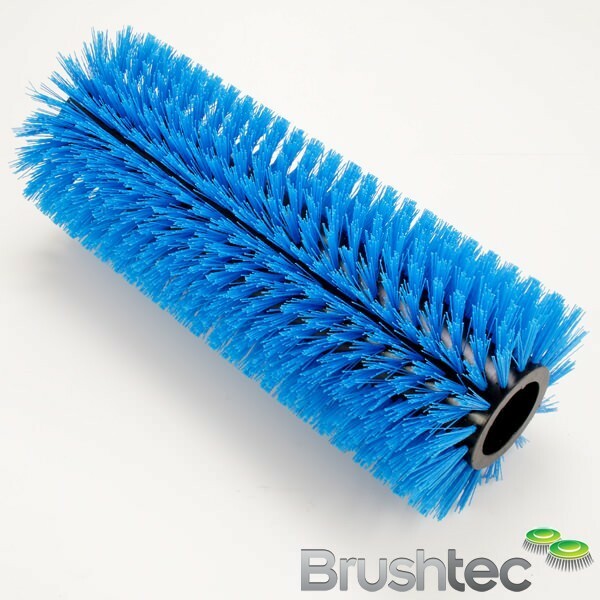 You are here: Home » Belt Lubrication Brush. 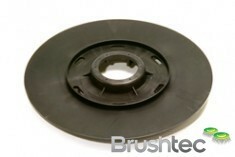 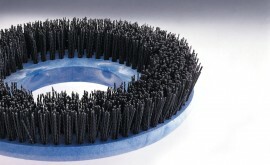 Can you supply a lubrication brush to apply silicon release oil on a hot steel belt? 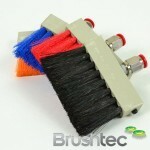 Brushtec make these to special orders. 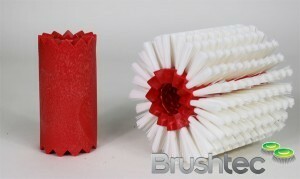 The brushes are also used in the food industry to apply liquids (egg wash) to pastry in the baking process. 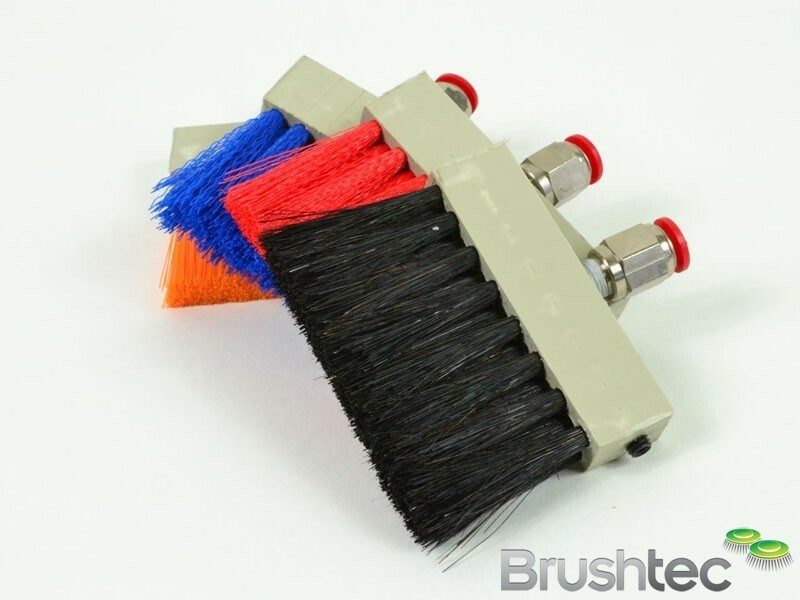 Other uses are for cleaning and lubricating chains and with compressed air to remove debris such as wood dust from linear ball screws.